Comments Off on Is there a store I can visit? If you are searching for a retailer who sells lock products. Or if you are after a chance to look deeper into different models of locks and security systems. You wonder. Is there a store I can visit somewhere. What about the Birmingham Locksmiths? Truth to be told. There are many retailers and hardware shops that stock and sell different types of locks, safe and security products and high security doors. However, in these shops there is often a limited selection compared to making a decision about your security products choice with your local professional. In a store there is also a limited ability to test and get a good understanding of why one lock is better for a situation than another. No doubt, it can be confusing and taxing to go to a store. Especially if your own expertise is not within that area. You can easily call the lovely smiths in our team to discuss your security any time. We are happy to help with everything from security checks to installations. You can of course also choose to visit an online store. Here you will have the freedom to browse in your own time. The benefit with having a look online, if you have the spare time. Is that you get a great idea of what is out there. Don’t feel confused by the number of products available. Instead, get in touch with an expert before making your choice and purchase. Security, especially the one time costs, such as alarm installations. Is best done by someone who has experience and who can help you pick the right system for you. If you don’t know anything about locks, and would like to feel and be secure. A competitively priced service will be your best option. Our operators are available at any hour. Feel free to give us a call now. Regular security checks and inspections are always to be recommended by security industry professionals. This is due to the light they shed on the security situation of the property that is being inspected. 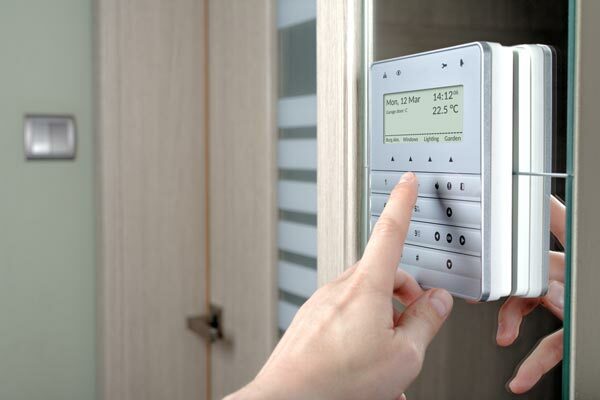 There are a countless number of factors involved with any home security situation. Often even more for work situations. To keep on top of your security. To keep aware. Is to keep yourself safe from disaster. There are specific times where extra thought to security is a great idea. The first being when you move home. You’ll be shocked to know that almost half new home owners never change the locks on their new property. Thus leaving it open to threat and compromising the security of the home. It’s important, not only for your safety and security. And for the safekeeping of your valuable belongings. But also due to insurance reasons. If you do not know where all the keys are which grants access to your building. Or if the home alarm has not been reset, still using the same codes and keys as previous. You can run into large issues. Best is to get into contact with a reliable security specialist and pick an lockpicking resistant type of lock. A local security provider who is known for their high security solutions and affordable prices. Our crew is ready for your call at any time. Feel free to discuss the security of your newly acquired building with us at your closest convenience. Other times where it’s important to get new locks installed at home is after a break in attempt. To keep in line with your insurance policy. Or when the lock is starting to show signs of wear and tear. Rendering it susceptible to breakdown and possibly getting stuck. 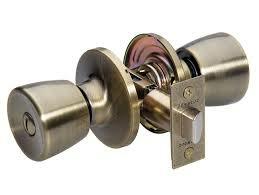 Feel free to call us now for the help with new lock installations that you need.